What's up, Masters? It's Friday again and this time, there's no delay to talk about. Everything regarding the Expedition rework is already discussed, the new Premium and related changes as well. So, what do we talk about today? The answer is Art. Zgriptor likes to be creative when he isn't fighting against Minion Armies of other Masters. He also likes the 80s, obviously. This week, he surprised us with two pictures showing Volco and King Puff in an 80s theme. Volco seems to enjoy the good old times and obviously likes the new theme. This can only be topped by King Puff himself, licking his ring like there's no tomorrow. Note the crown and his saliva dropping down from his tongue and you can probably guess where he was all night. Thanks, Zgriptor! Wonderful art. Let's see if he can be as creative when it comes to his deck building for the King Puff Cup this Saturday! The pictures can be found in a higher resolution on Reddit. Everybody knows everyone's favorite Dipshit. 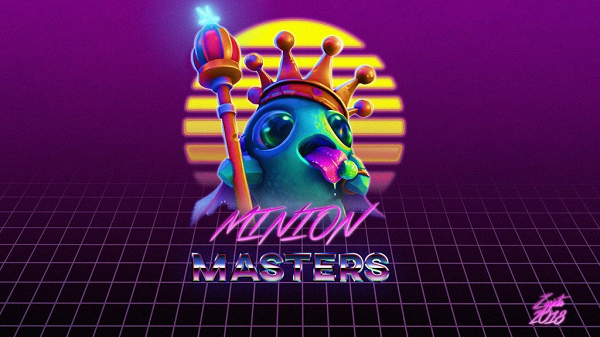 He's the voice of the King Puff Cup and tells others regularly to stop whining about changes made to Minion Masters they dislike. Well, every community needs a critical voice and a Dad. That's why we love him, don't we? Anyhow, there was a drawn picture of Dipshit floating around on Discord for some time and we found it. 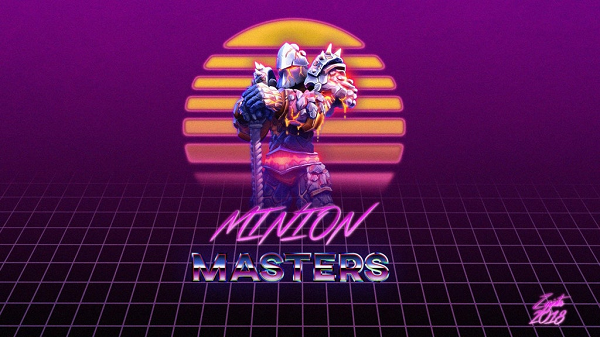 Now, we tried to integrate Dipshit into Minion Masters as a minion, but other minions got scared. King Puff overruled us finally and told us about his relations to Mana Puffs. Turns out, there's indeed a Mana Puff sitting right on Daddy Dips shoulder. That forced us to overthink our decision. What if we integrated Dipshit as a minion and mysteriously Mana Puffs would sit on that minion's shoulders? Lovely, isn't it? 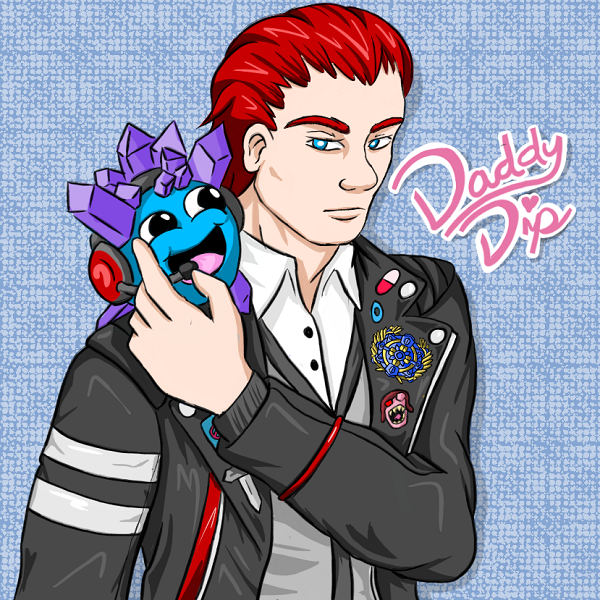 Daddy Dip with a Mana Puff on his shoulder, ready to broadcast live on Twitch (that's what we guess), a Grandmaster badge on his jacket and pretty red hair. Could fit with the 80s themes from Zgriptor, what do you think? Masters, one last thing. The sign up for King Puff Cup 16 is closed! There was a deadline until January 18th at 14:00 UTC to submit your list of Masters and a link to your Steam profile. Don't know what this is all about? Here's the official announcement on Reddit. By the way: King Puff Cup 16 introduces a brand new format called Masters and Mercenaries. You don't want to miss that, do you? That's all for today, Masters! We wish everybody participating in the upcoming King Puff Cup good luck and are excited to see you on the live stream on Saturday at 14:00 UTC on Twitch.